for you and those around you, what would it be? 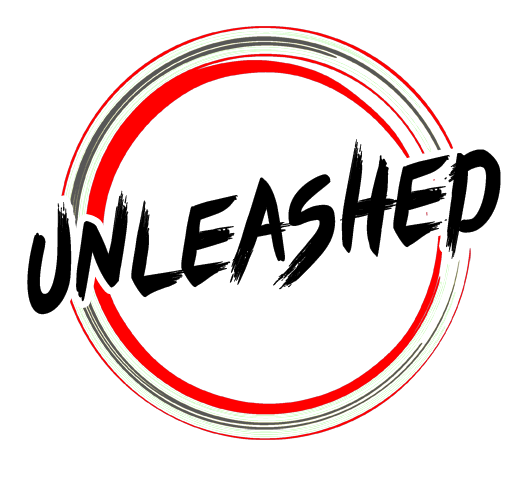 Not wanting to settle for mediocre and looking for more than a cookie-cutter approach, UNLEASHED was created for those desiring to see God do the impossible. This 40-day campaign is about you praying with others to stir passion around themes relevant to seeing more and more people move beyond their fears to become agents of transformation.